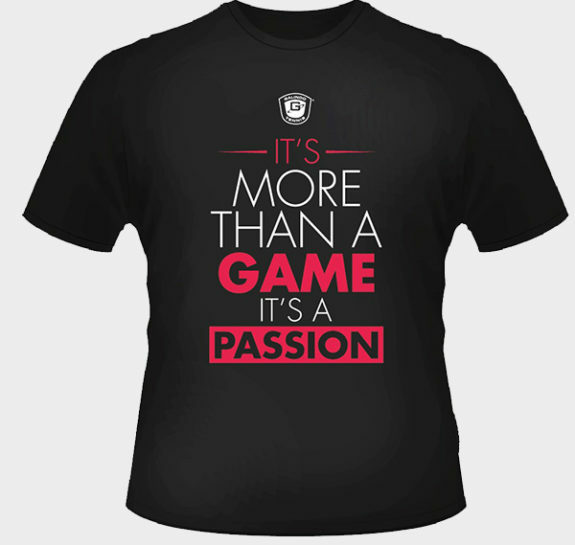 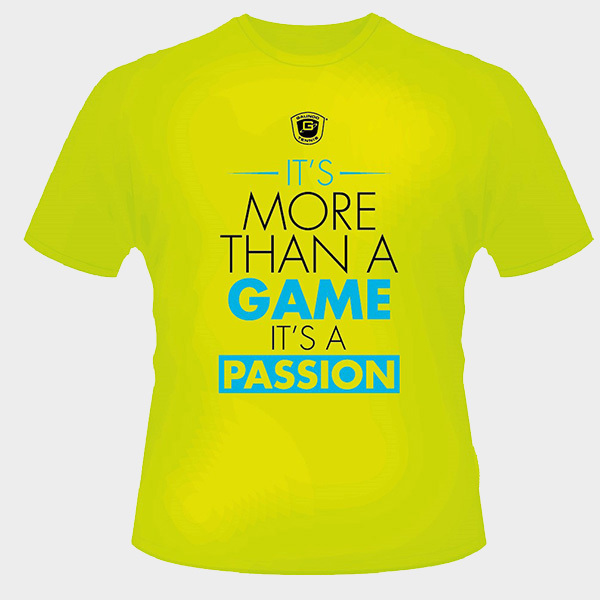 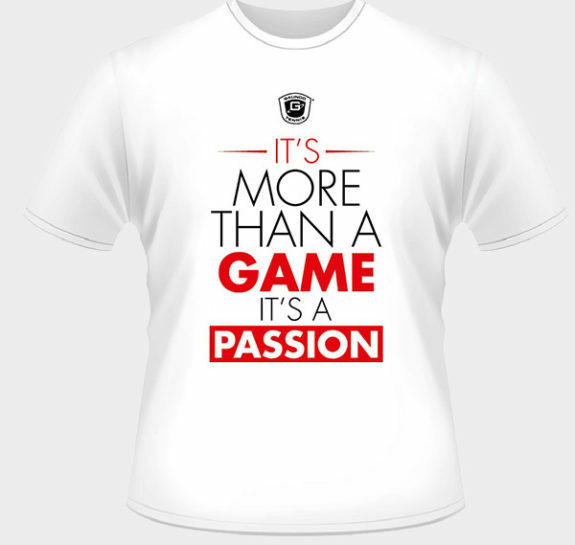 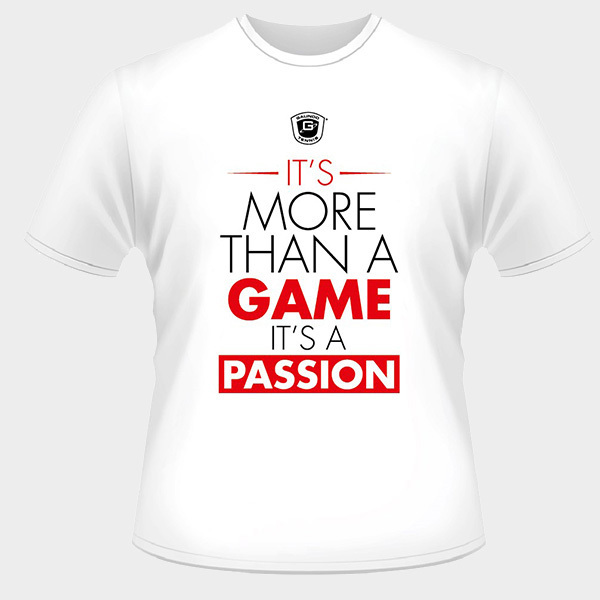 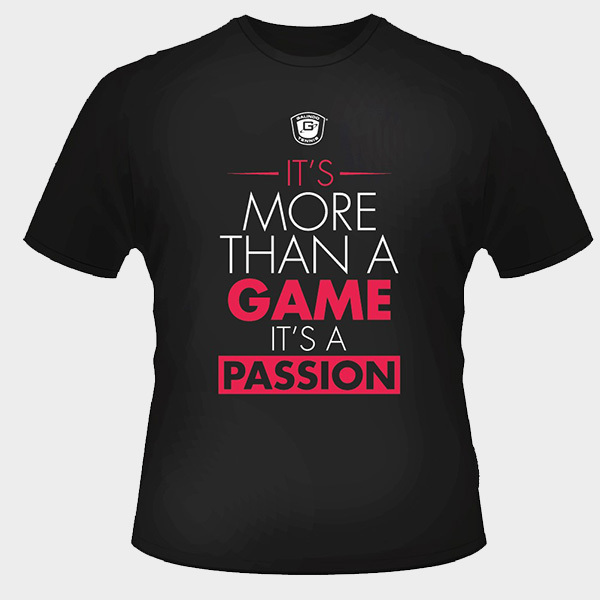 Our original academy performance slogan “It’s more than a game; it’s a passion”. 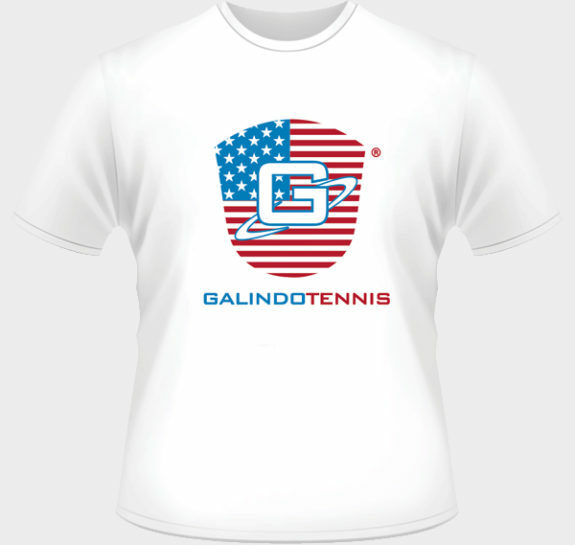 Our original academy performance slogan “It’s more than a game; it’s a passion” tee has a subtle mesh texture, moisture-wicking performance and color-preserving technology. Thanks to the ultra-fine flat back RacerMesh, this tee has unparalleled breathability.